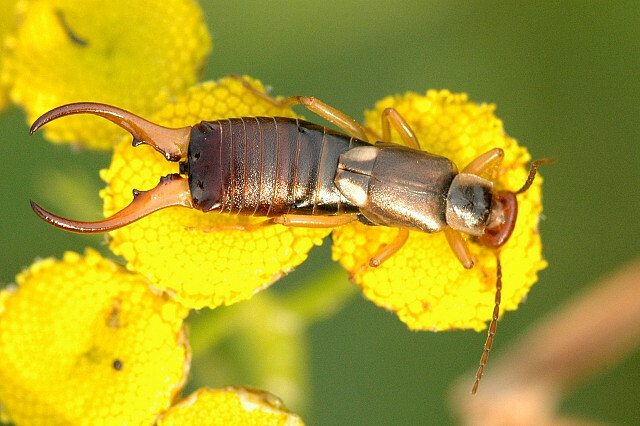 Click To Enlarge Image of earwigs that can be found in the Naples area of Southwest Florida. If you’d like to submit pictures for our resource post a comment! 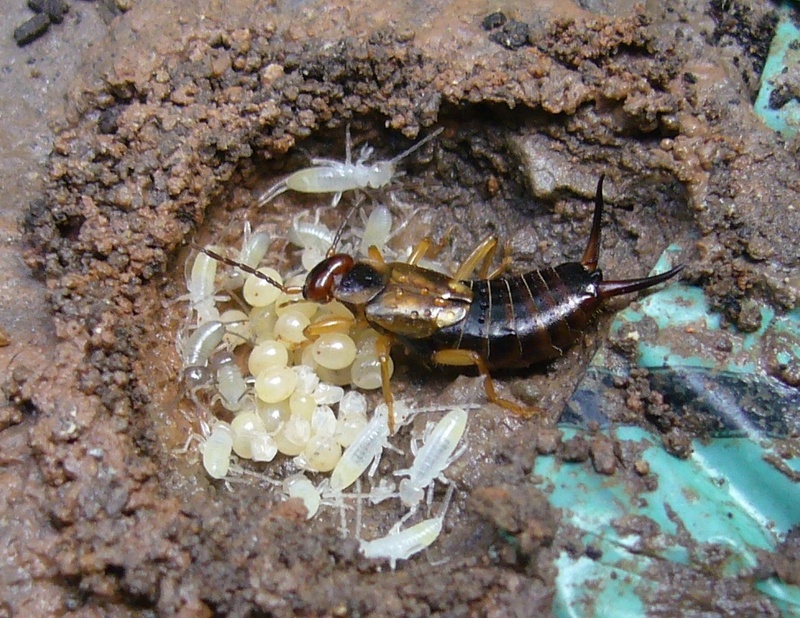 Visit our Home & Commercial Pest Control page if you’ve got an earwig problem and would like more information about our services. Feel free to contact us at (239) 435-0196. Based in Naples, we offer service across SWFL from Marco Island to Estero.